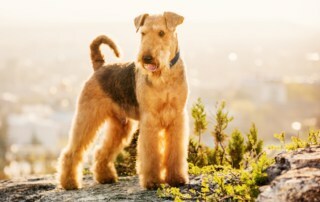 The Airedale Terrier is the largest terrier of all breeds. 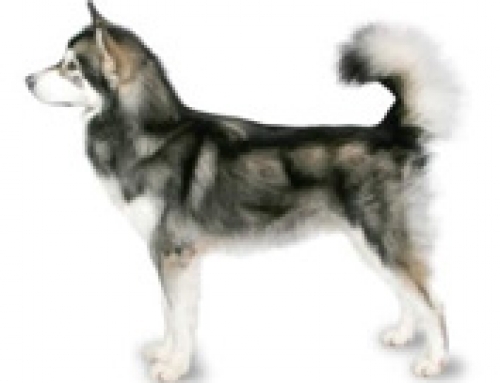 They are sturdy and tall with a very muscular body that is covered with coarse coat and fat. 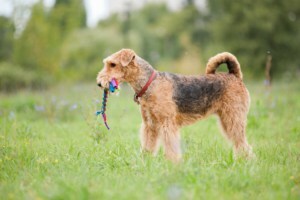 Do Airedale terriers shed a lot? 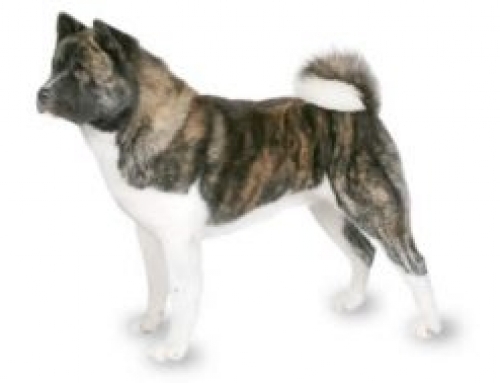 Yes They shed a lot but not known for extreme shedding like some other breeds (akita, Corgi, Chow Chow), however you have to groom them frequently. They were developed for hunting, because of great strength, agility, and size that made them suitable for hunting medium and small-sized animals such as foxes, rabbits, and rats among others. Even though, terriers have a reputation of being stubborn and independent, Airedale Terrier is trainable. 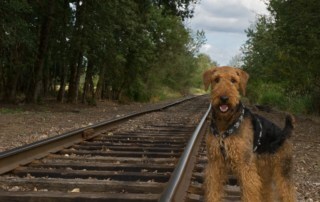 Of course, they are confident and proud, but they enjoy reward training especially if you start from an early age. They require lots of exercise in order to stay healthy and happy. 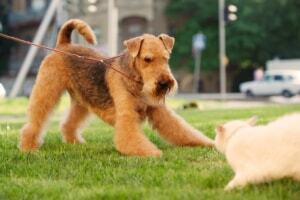 You should walk them at least twice a day because they can develop behaviour problems if you leave them alone. Airedale Terriers can reach 61 cm in height and 29 kg in weight. 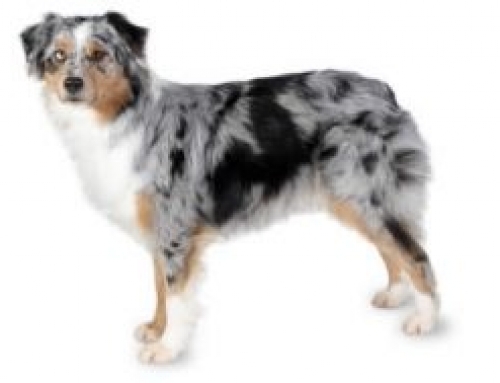 Their lifespan is approximately 14 years. Airedale Terrier is a combination of Otterhound and English Black and Tan Terrier. 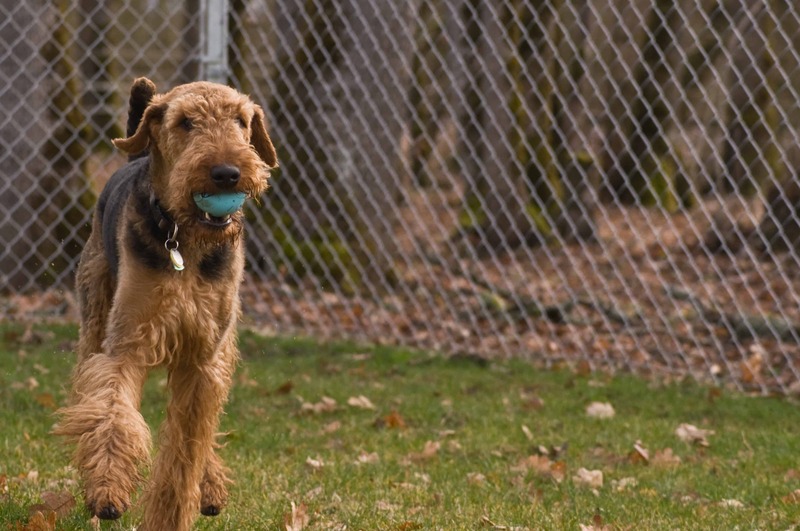 They were recognized soon after development and accepted by English Kennel Club in 1886. They were used specifically by hunters in order to be alongside hounds for pursuing foxes, rabbits, and rats. 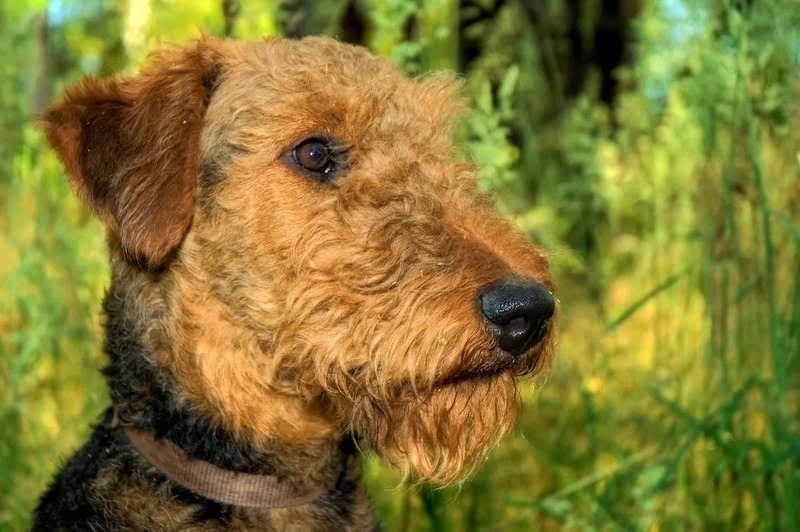 Airedale Terriers are considered as independent dogs, however, quite intelligent and energetic. 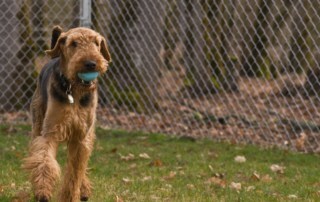 They are also determined which makes them loyal type. 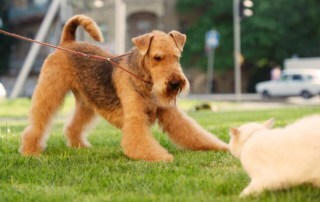 You can enjoy in their optimism and persistent personality, but they still thrive for attention. 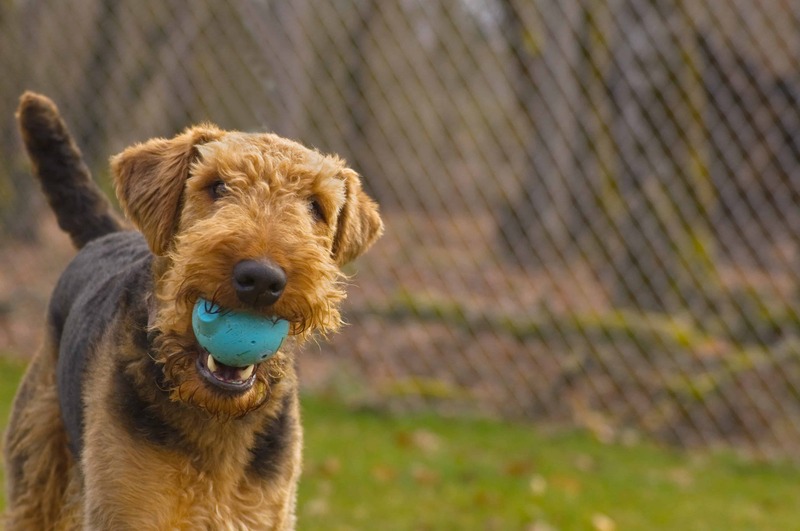 You have to stimulate Airedale Terriers because they can get rowdy and over-excited. 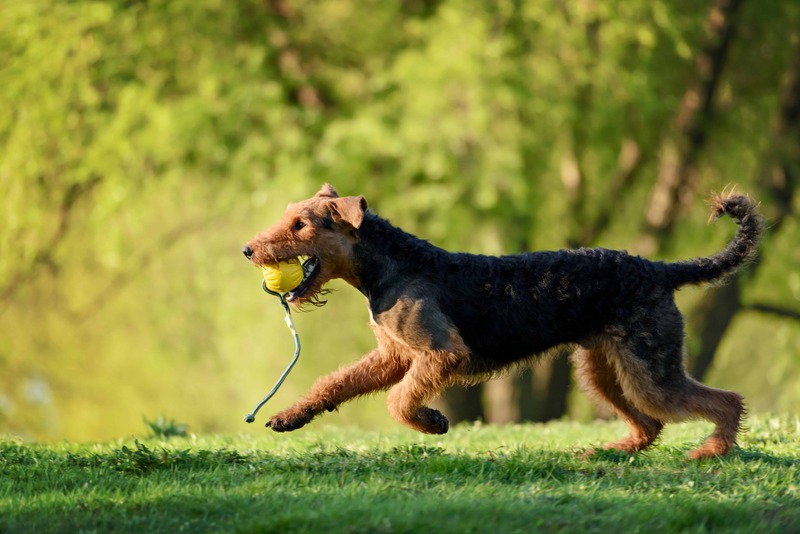 They can develop destructive habits such as chewing and digging if you don’t walk them frequently. 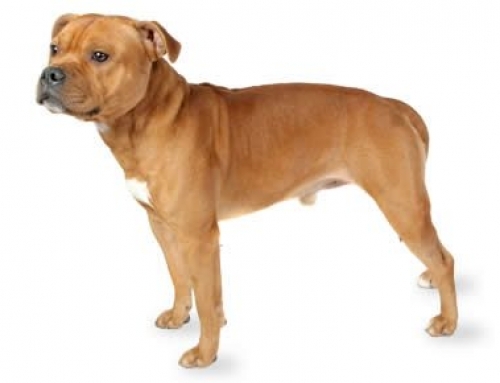 Pannus – This condition is referred to a tissue on the cornea that increases abnormally. This is a problem that could happen to all Airedale Terriers, which means that you have to examine them frequently. 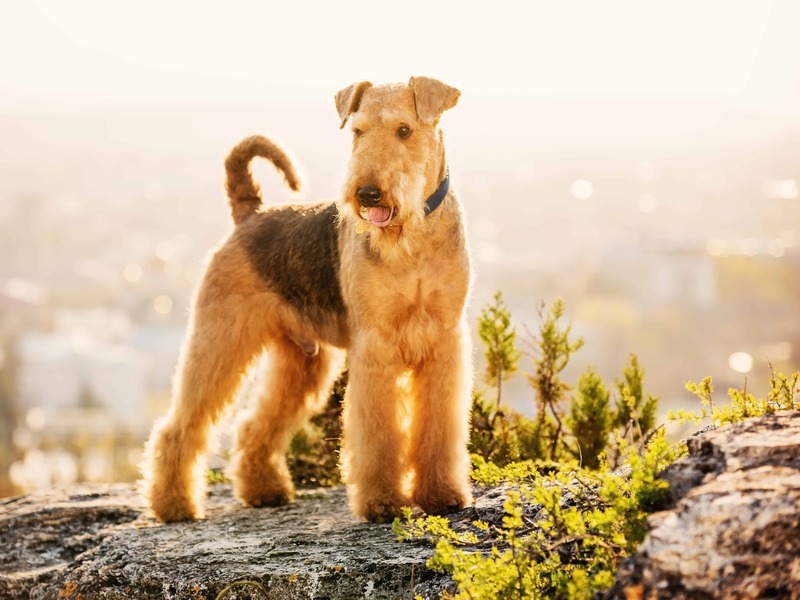 Get Airedale Terrier insurance with us, and you can rest assured. 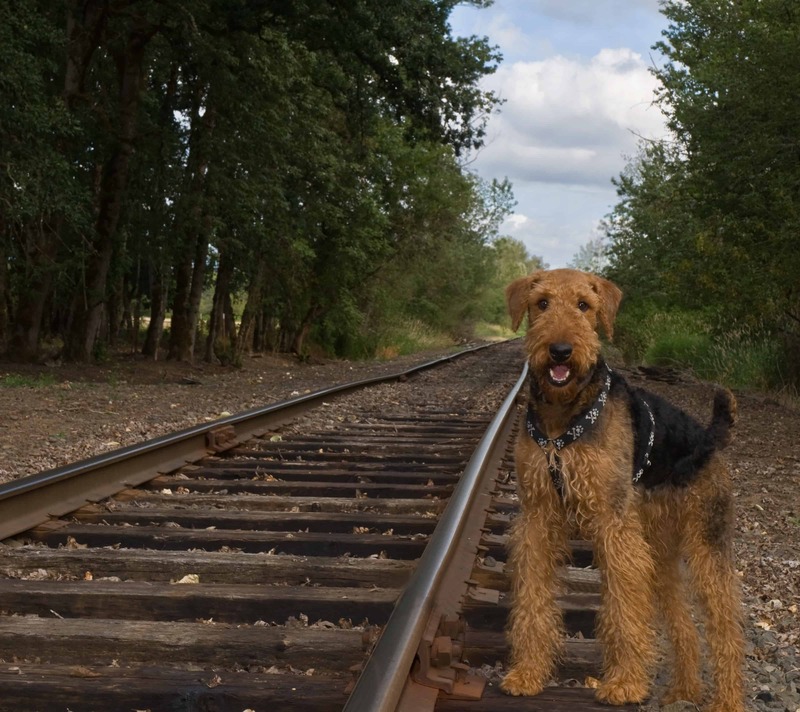 Airedale Terriers were used during the First World War and they showed amazing courage when facing a danger. 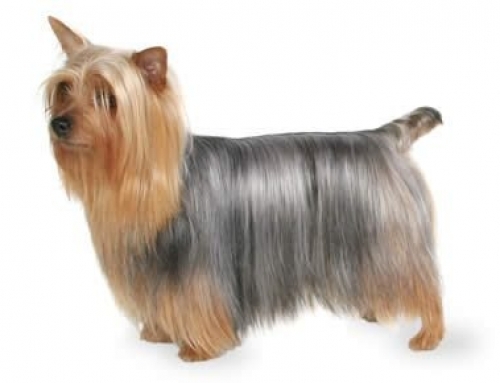 After First World War, they became widely recognized and popular among aristocrats in Britain and America.